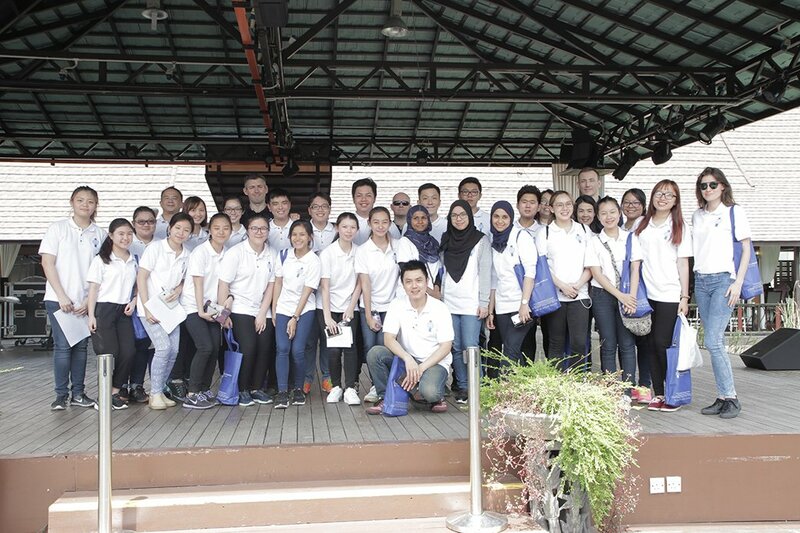 A wet market visit at one of the local markets in Kuala Lumpur was conducted for new students who started Term 1 with us recently. 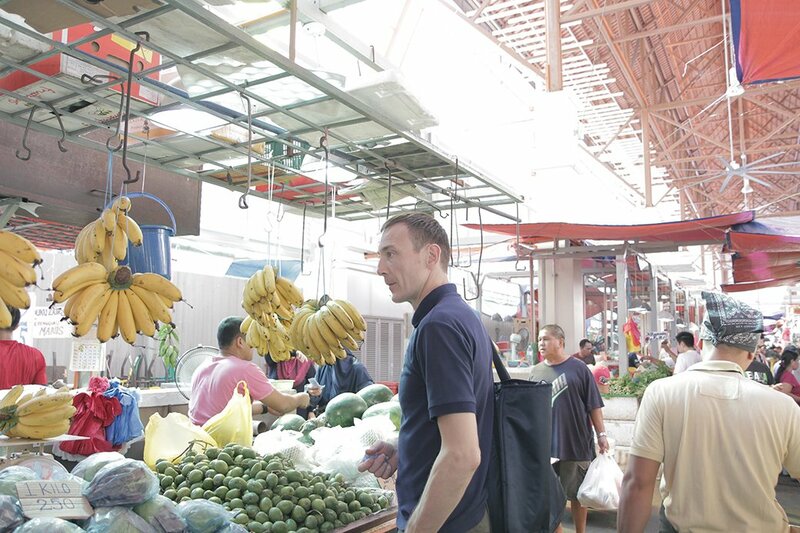 Many were awed by the numerous varieties of local ingredient offerings in this part of the world and they had the opportunity to taste these ingredients at the market itself. 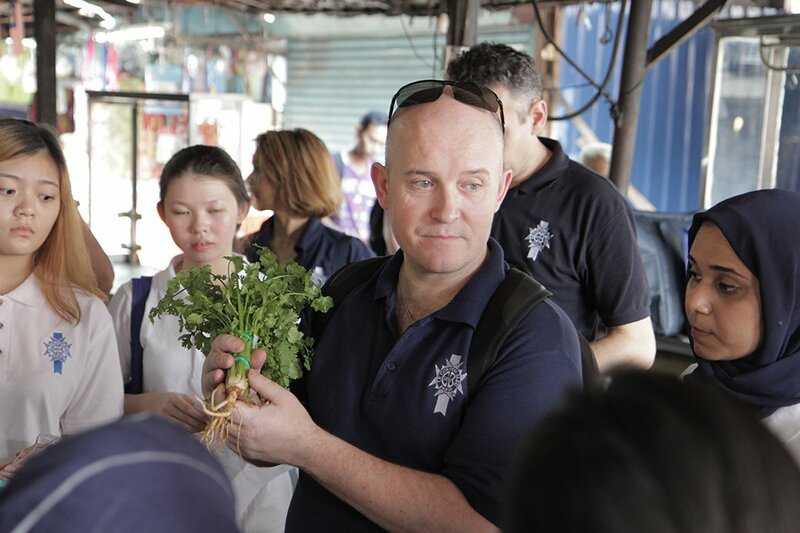 The team were guided by 3 of our chef instructors who gave more insights to the taste, texture and ways of preparing them and their uses in recipes. The field trip ended with a local cuisine buffet lunch featuring many of the ingredients they discovered from the visit. Ended the market visit trip with a great group photo. Alumni Cooking & Marzipan techniques demonstrations in The Star Education fair in KLCC Convention Centre. Graduation falls on December 2016 in Sunway Spa & Hotel Resort.